The American Veterinary Association is happy about the re-introduction in Congress of the Veterinary Medicine Loan Repayment Program Enhancement Act. It’s an important bill to the industry because if it’s passed, it will play a critical role in addressing shortages of food animal and public health veterinarians in rural and agricultural communities. “Veterinary shortages are one of the many significant challenges facing farmers and ranchers today,” says AVMA President Dr. John De Jong. “If we don’t take steps to address these shortages, we’ll likely see an increase in animal disease incidents that impact our economy and even public health.” De Jong says they’re very grateful to all lawmakers who’ve been supportive of the legislation. The USDA’s National Institute of Food and Agriculture designated 190 regions in 44 states as suffering from shortages of food animal or public health veterinarians, the most in the program’s history. Student debt is a key cause of the shortage. Students typically graduate with $180,000 in debt. 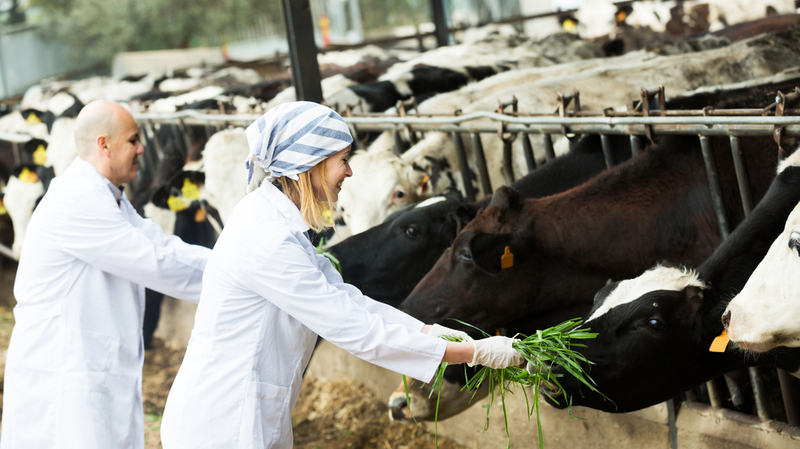 Careers as a food animal vet typically pay less than a career as a companion animal vet.